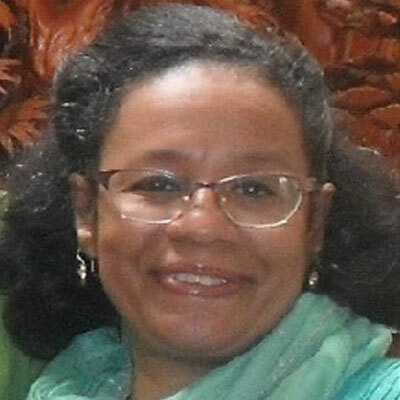 Selena Haskins is a native Washingtonian whose love for reading and writing started at the tender age of nine. Selena's greatest loves are God and family and she uses both as the central theme in all of her books. 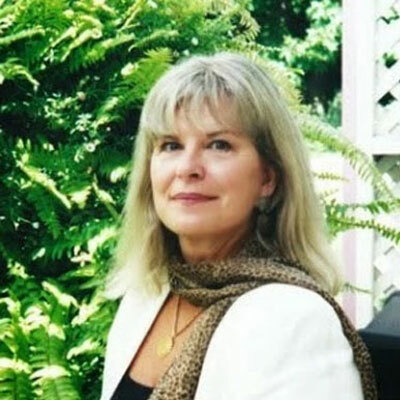 By writing in various genres, particularly, historical fiction, family saga, and romance, Selena's stories cross the generation lines and bridges the time-periods of long ago with modern-day contemporary fiction. In 2013, Selena completed one of her life's goals and published her first book, A River Moves Forward. A River Moves Forward instantly became a best-seller on Amazon, and still ranks on the top 100 list for historical fiction. 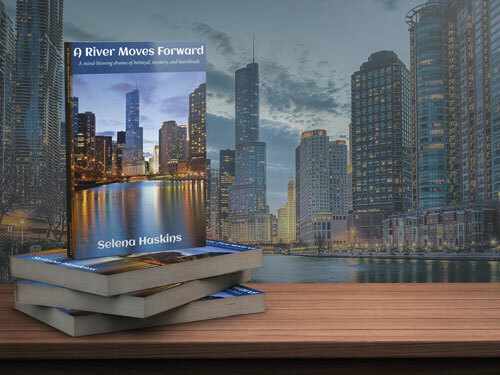 Following the success of a River Moves Forward, Selena published a non-fiction short-story collection along with five other talented writers, titled, Just Between Us-Inspiring Stories by Women (2013), which also became a best-seller on Amazon, and ranks in the top 10 to this date. 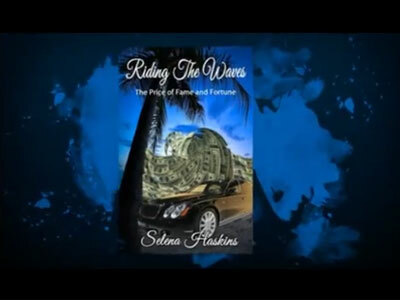 By popular demand, Selena penned the sequel to her first novel, Riding the Waves-the Price of Fame and Fortune (2014) making it her third-published book overall, and a second novel that would continue to grow her readership. 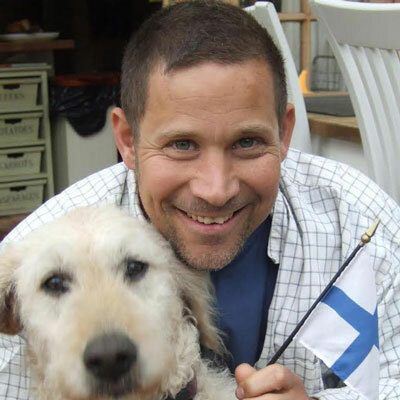 The novel was selected by partners at the giant eBook retailer—BookBub, causing the book to skyrocket in global sales! 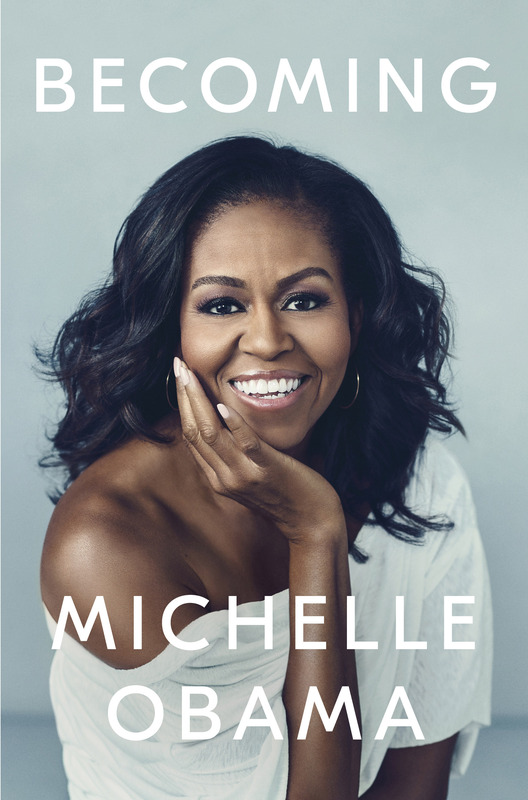 This made Riding the Waves-the Price of Fame and Fortune reach Amazon's list of top 10 bestsellers for a family saga in 2014. For the next three years, Selena became a regular blogger who would generate a viewership of well-over 300,000 hits to her website booksbyselena.com. 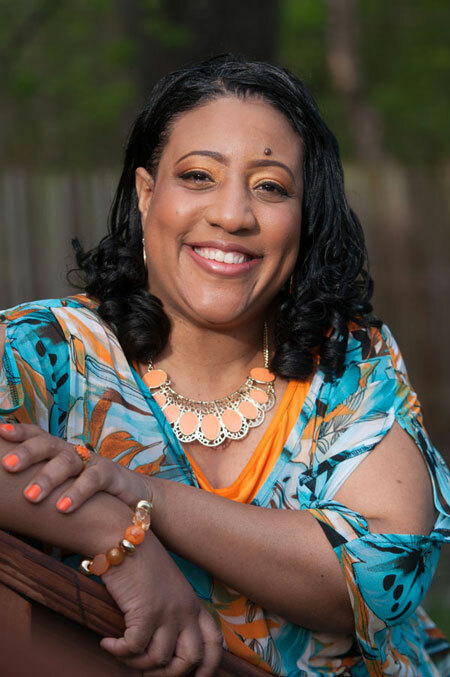 With blogs covering subjects that focus mostly on writing tips and marketing, it was the social issues such as domestic violence, bullying, and forgiveness that drew the attention of magazine editors. For instance, Social Media Trolls became an article for BookCover Magazine (est. by Bestselling Author JL King), and Get Out! became an article for Sistah's Place Entertainment Magazine, in which Selena is now part of the writing team. In 2017, Selena penned Yesterday Was a Long Time Ago, a new adult romance novel that received rave reviews from many book clubs and readers alike. It was listed in Conversations Magazine's Top 50 Fiction Books of 2017. 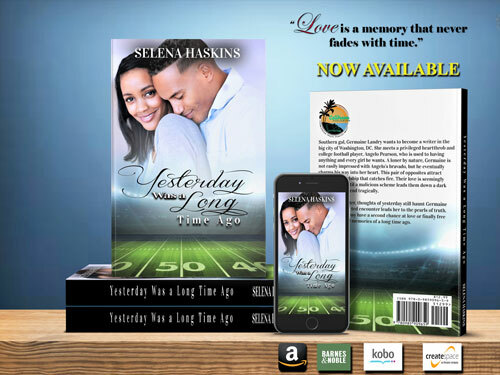 The book's popularity also led to Selena being selected as one of Sistah's Place Author's Pick of 2017. When Selena is not writing, she enjoys her ministry and quality time with her husband and son. She loves to cook, listen to music, watch movies, and she's an avid basketball fan. Selena is also a pencil portrait artist and anticipates exploring new-era digital art in the future. Selena's next book project will include a short-story collection. Writing is my morning cup of coffee, my favorite chocolate dessert, and my evening of escape. It wakes me up to new ideas that give me an adrenaline rush. It sends me on a mental roller-coaster ride that breeds pages and pages for a manuscript destined for publishing. 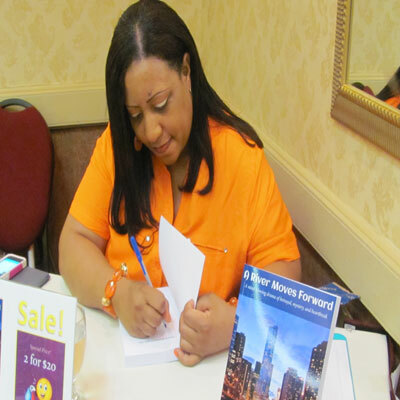 Writing is a passion I have that takes me on a creative journey, and provides escape from the world around me. When I write, it's like a movie playing in my mind, and this is the journey I like to take my readers on. 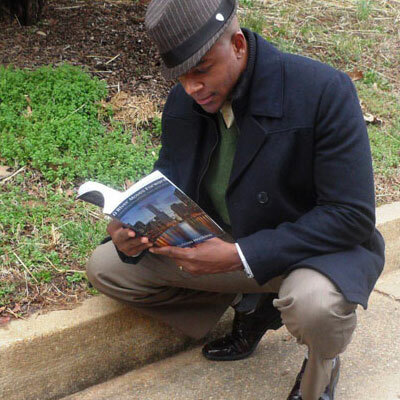 It is always my hope that readers will be entertained and inspired in some way by what I write. If you enjoy writing as much as I do, own it like a fine piece of jewelry. Care for it by honing your creative skills through writing workshops and resource materials so that your writing can keep its sparkle. Be creative, entertaining, and inspiring without losing who you are by comparing yourself to another author. Be true to yourself and never stop doing what you love, and always use honest criticism to make yourself better. Whatever goals you want to achieve through your writing, I wish you all the best! 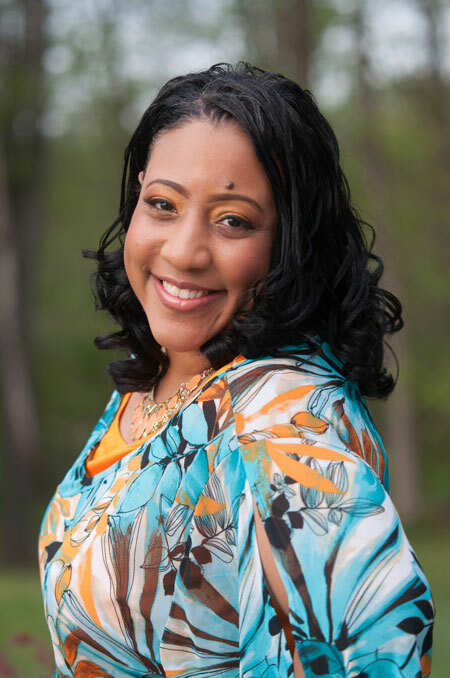 Southern gal, Germaine Landry wants to become a writer in the big city of Washington, DC. 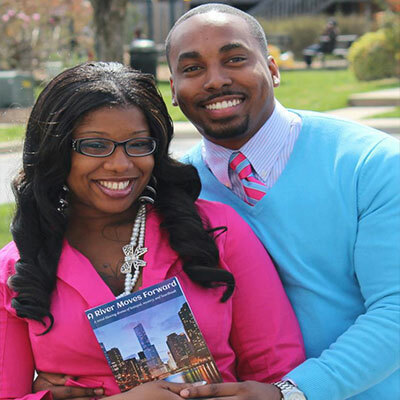 She meets a privileged heartthrob, Angelo Pearson, who is used to having anything, and every girl he wants. A loner by nature, Germaine is not easily impressed with Angelo's bravado, but he eventually charms his way into her heart. This pair of opposites develops a friendship that catches fire. Their love is seemingly shatterproof until a malicious scheme leads them down a dark path that could end tragically. Twenty years later, thoughts of yesterday still haunt Germaine until an unexpected encounter leads her to the pearls of truth. 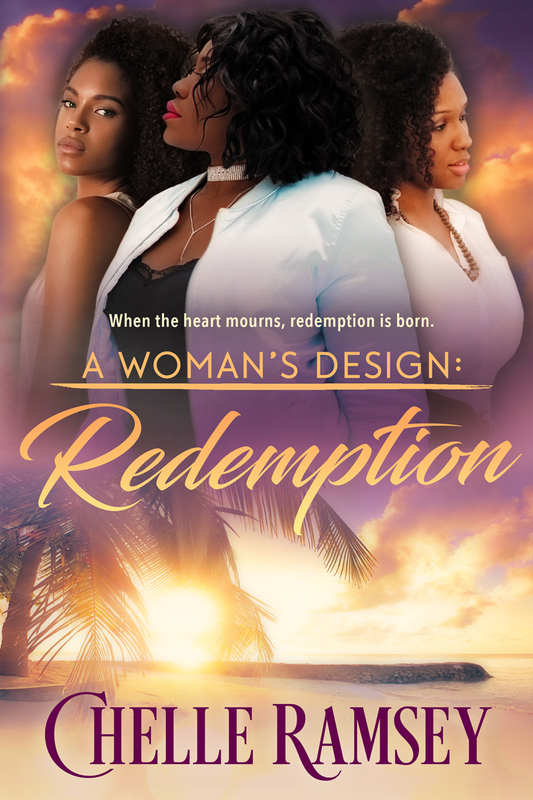 Germaine just may have a second chance at love or finally free herself from the memories of a long time ago. 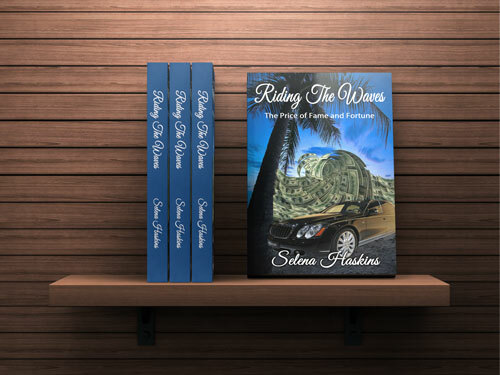 In this sequel, Riding the Waves revisits Connie and Dean, their family, and friends. Connie is now retired and she's enjoying the fruits of her labor until her daughter, Tracey decides to write a tell-all book that could ruin Connie's legacy and tear the family apart. It's a chance that Tracey's willing to take in hopes that she'll receive the fame and fortune that she's always desired, but it could cost her everything. 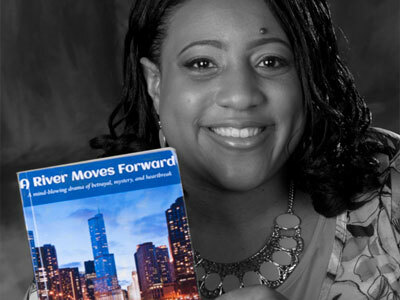 Connie Morris grows up in Chicago's Cabrini Green projects, and suffers abuse from her father. When tragedy strikes the family, Connie is virtually the last survivor, and ends up homeless until an unexpected hobby leads to fortune and fame. At the peak of her career, someone from her past tries to destroy everything she has worked hard for. Connie could possibly lose it all, including herself. 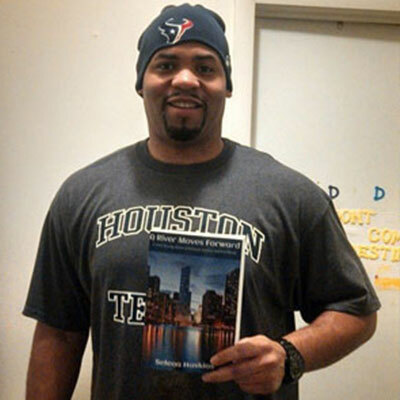 On the other side of Chicago is Dean Wilson, a cocky police officer whose marriage ends tragically. Soon he meets Connie and the two fall in love, but when they learn their paths have crossed before, it sends them on an emotional ride that could prove to be too much. What happened in their past could possibly ruin their future or make their love strong enough to forgive and move forward. 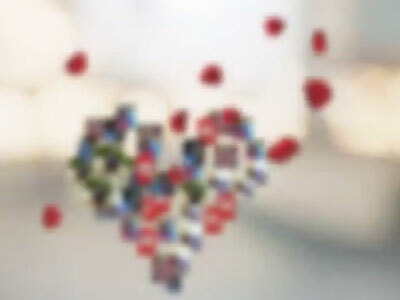 Just Between US there is a determination to reminisce and reveal all that once crippled our lives. 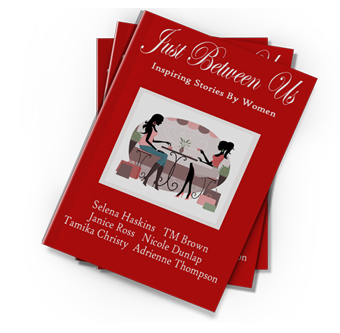 You are invited to share in this short story collection of TM Brown, Tamika Christy, Nicole Dunlap, Selena Haskins, Janice Ross and Adrienne Thompson. 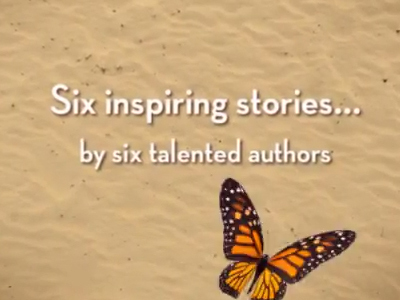 These stories are all real, no work of fiction can match the emotional expressions displayed in this heartfelt collection of inspirational stories. Riding the Waves is a thoughtful and deep novel that. It takes a good look at the desire and cost of fame. 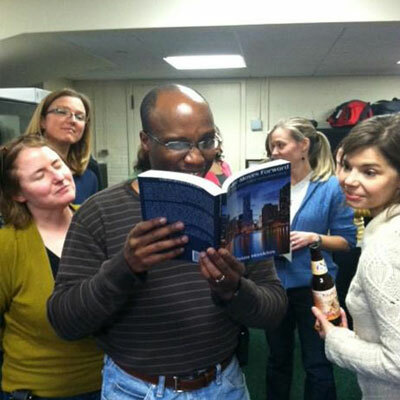 In the first part of the book several characters are shown reading and internally commenting on a 'tell-all' book by Tracey. I found this change of perception a great way of introducing all the characters. This is a book of redemption and forgiveness. Its humanity is touching and its message powerful. Very enjoyable. We are not big readers, but we thoroughly enjoyed this book. The action was non-stop. We're so proud of one of DMV's own! This was an excellent debut novel that kept me on the edge of my seat. 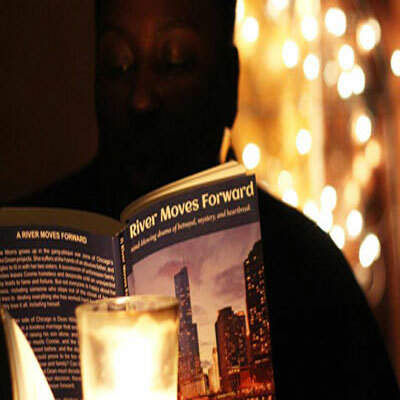 A River Moves Forward was such a page turner! I enjoyed the story from beginning to end. 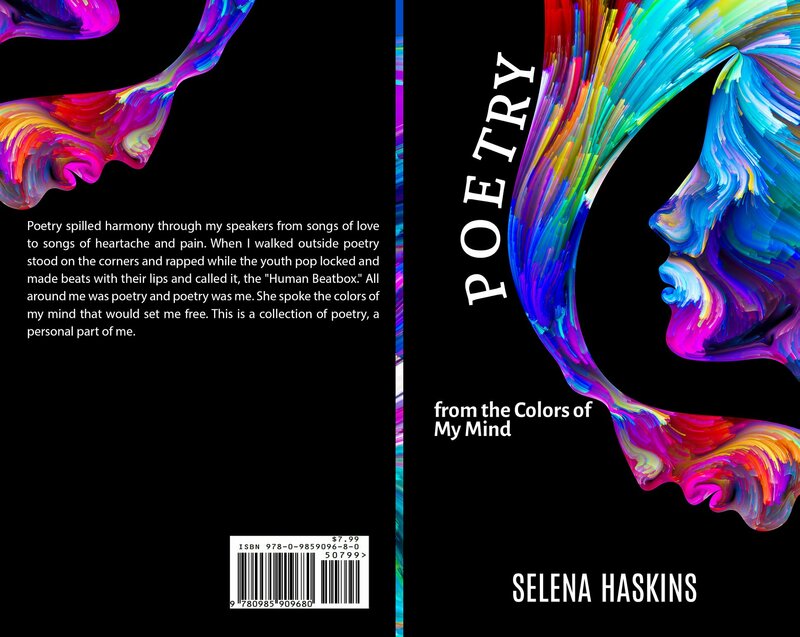 Selena Haskins is truly talented. I can't wait to read the sequel! We were shocked to discover Selena's hidden talent. This was a great fictional timepiece that covers several generations with rich and believable characters. I was glued to this book and hung onto every word. Each scene is accurate and believable. Thank you to all my family, friends and fans for your support! For general inquires or to schedule Selena for speaking engagements or other appearances, please complete the form below.